experienced drivers will assist in making lubricants and petrol ccessible. The assistance and fast delivery provided by Star Oil 24/7 can aid in receiving lubricants and related products for a variety of operational purposes. Specialized off road vehicles can reach the most remote areas offering assistance and the delivery of product in a safe and effective manner. The aim of such services is to make fuels available and accessible within the least amount of time. 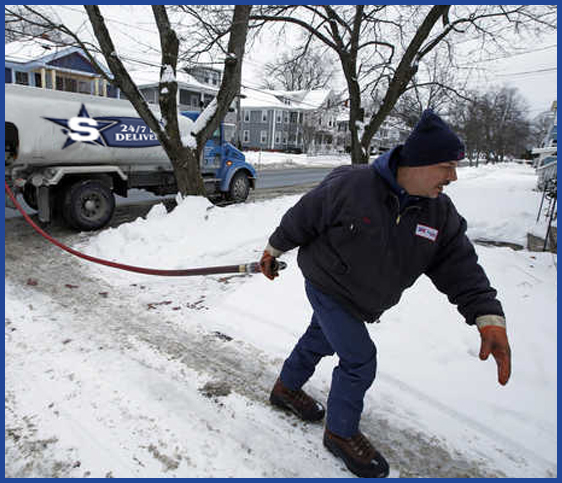 Star Oil 24/7 Emergency fuel supply can be delivered all year round offering safe and affordable solutions for customers. We are the best choice for those who may have encountered an unexpected circumstance including theft or disaster management. Our professionals can advise on the most applicable solutions that can be tailored to meet domestic, agricultural, and industrial uses. 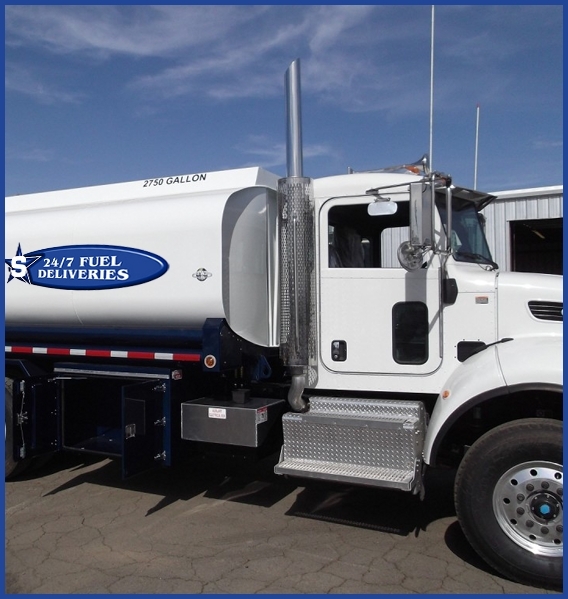 It is important that the appropriate deliveries are sought when facing a crisis and fuels are required efficiently. 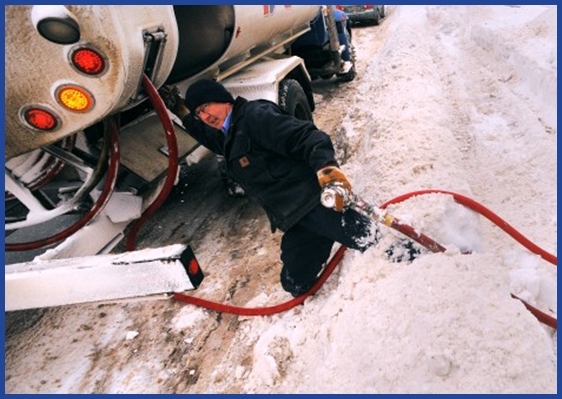 Star Oil 24/7 can transport a wide range of solutions for individual needs including recommendations for quality products including heating oils. Cost effective options are advised that will keep all types of machinery fully operational on a 24 hour basis and for extended period of time. A difficult or unexpected circumstance can be alleviated with the safe and efficient transportation of products provided by Star Oil 24/7. Reliance on such measures can alleviate fuel oil shortages without having to wait for lengthy periods of time. Professionals will ensure that client needs remain a priority and that the most viable solutions are advised. specialized tankers round the clock, throughout the year. Priority measures are put in place to ensure that products are received for the continued performance and smooth operation of all types of apparatus.